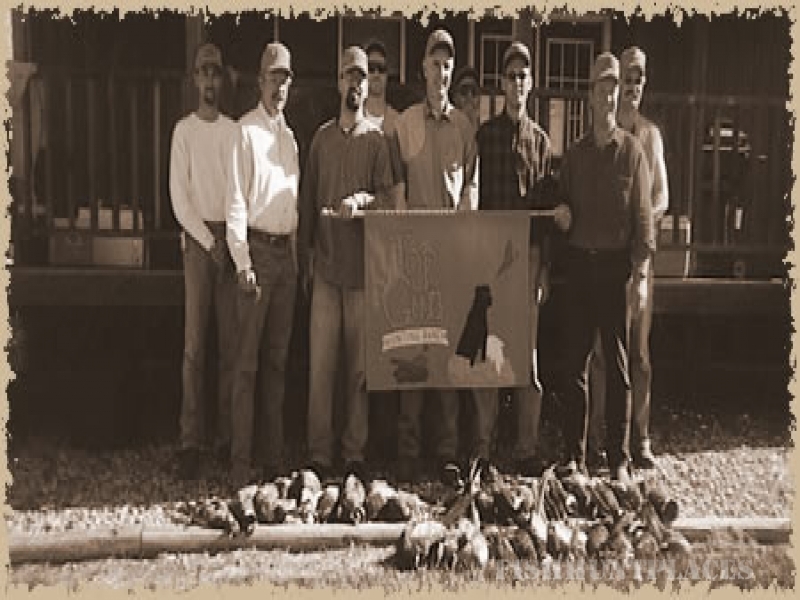 Top Gun was planned, created, and developed to give you a genuine Dakota ringneck hunting experience. These are not semi-tame birds, carefully placed for you to "find". This is not a take-a-number, high-volume pheasant factory. This is the real thing --good land, good lodging, and good people who mean it when they say they'll make you feel at home. 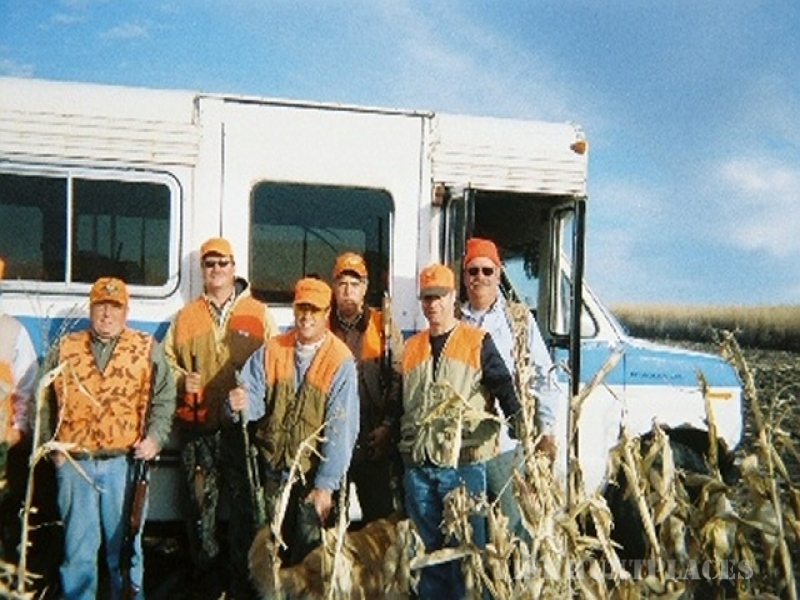 Hunting is a dynamic interaction with the land and its bounty. 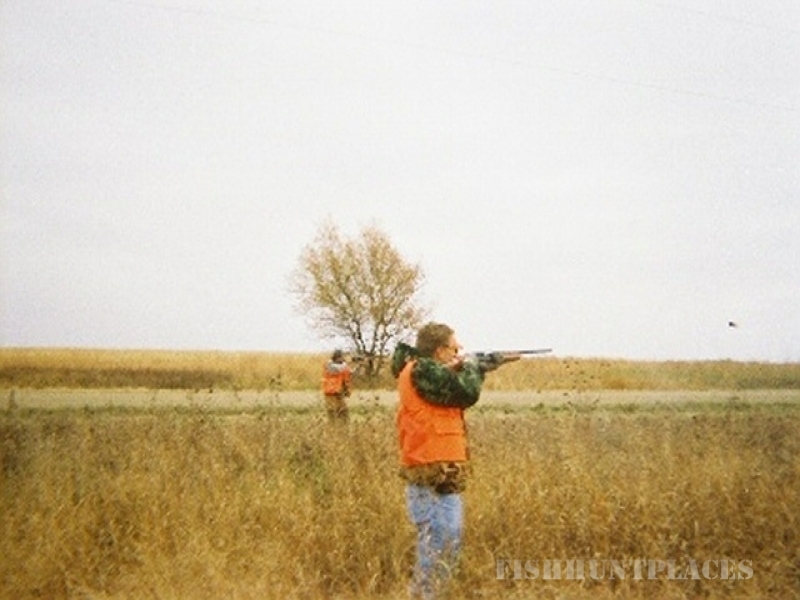 The best hunts will only happen on the best land, which is found in abundance at Top Gun. Set in gently rolling topography thoughtfully planted for optimum hunting, corn, milo, tree belts, food plots, switch grass and bottom lands create the perfect haven for pheasants. Sloughs and permanent wetlands meander though premier waterfowl country and weave through the picturesque beauty of unspoiled Dakota farm country. 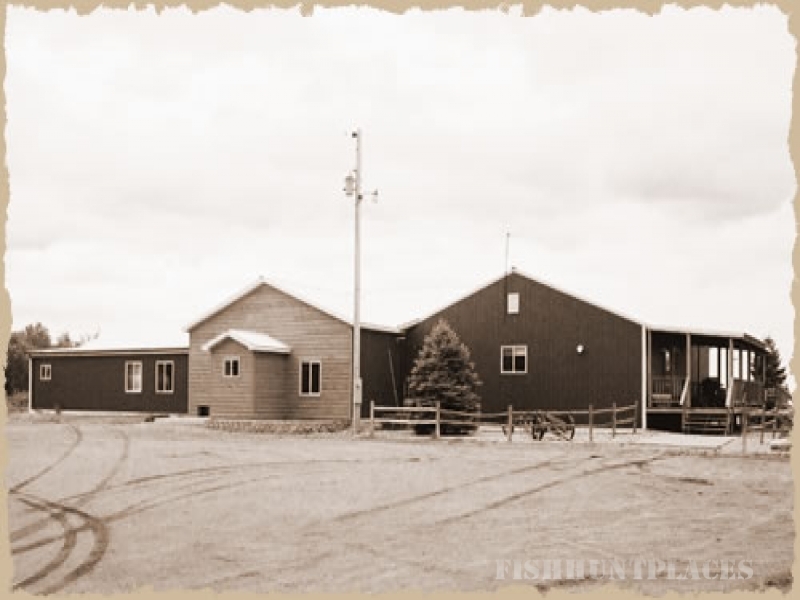 Located in the legendary "Pheasant Belt"of South Dakota, Top Gun offers quantity, 3200 acres total, with 2000 acres in preserve and more importantly quality. 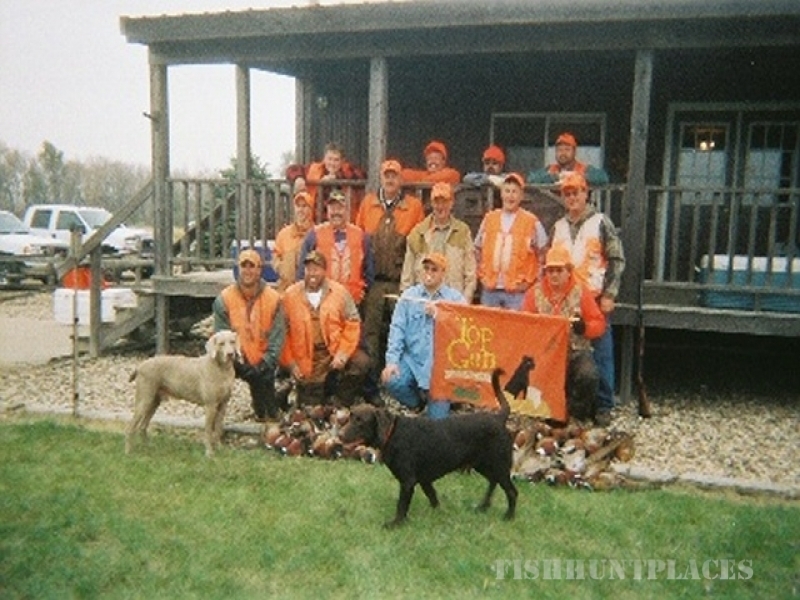 The tough, wily Ringneck pheasant is naturally abundant in Top Gun country. This native bird population is carefully augmented throughout the season with selected stock to assure high bird densities.